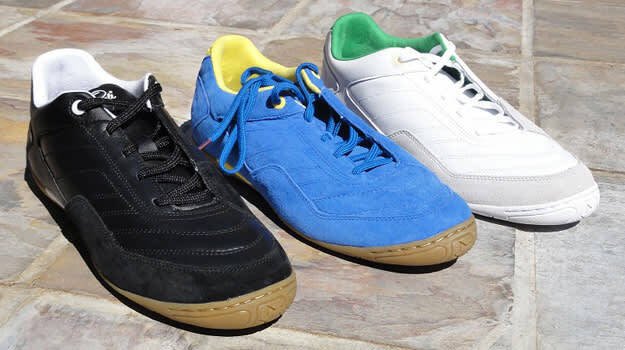 A huge name in the world of professional futsal, Joma has a reputation for making some of the finest indoor shoes in the world. 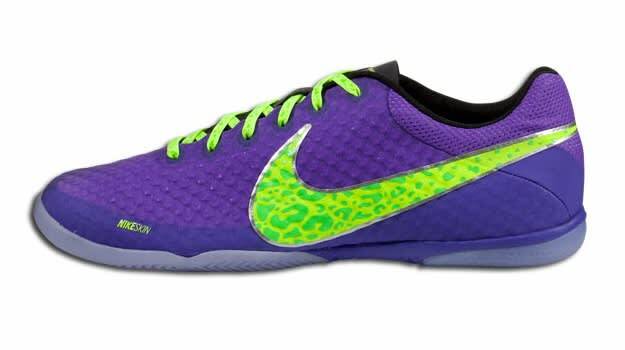 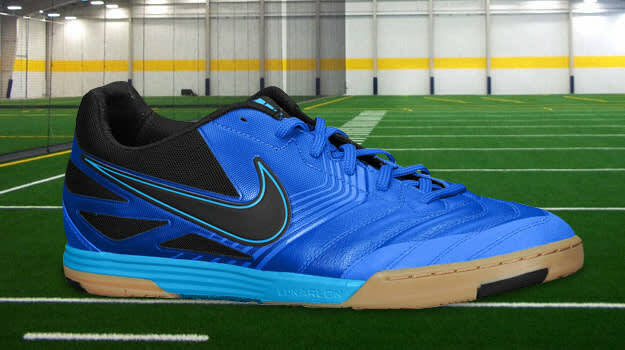 TEST: 2016 Concave VOLT Indoor – Best Futsal Shoe? 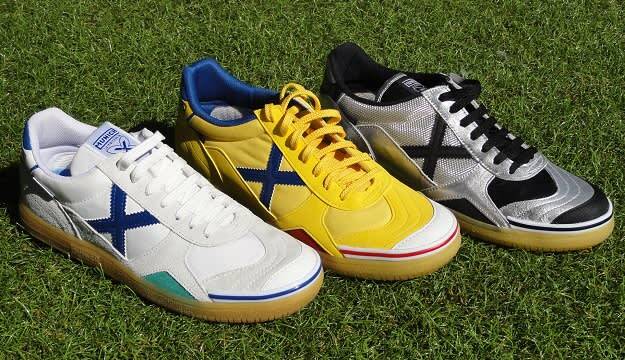 For many years Joma has been making high quality indoor shoes that are consistently some of the best in the game.